How does SAP Business One Cloud really cost? How Much Does SAP Business One Cloud Really Cost? Data is at the core for all companies, no matter which market they are in. After security of the data, the cost of protecting and storing data will be the most important issue. SAP Business One Cloud allows users to have a faster return with a higher level of security. SAP Business One Cloud offers not only a powerful and integrated system, but also a data analysis system. Employees save their time and energy, and managers get a better idea of how the company operates by dashboards, reports and KPIs. Unlike hosting the system on site, in which case users are responsible for everything within the system and the security of infrastructure supporting the system. 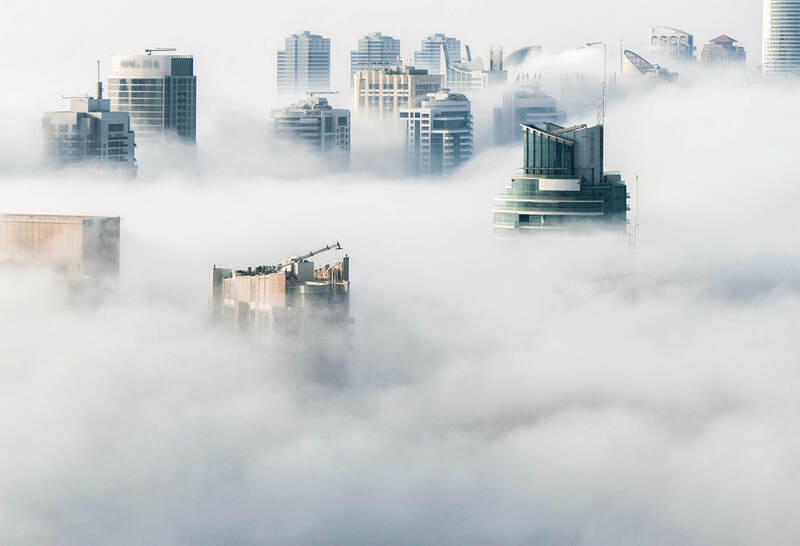 SAP Business One 9.3 on cloud releases companies from troubling with infrastructure security. Further, companies need not worry about the cost and maintenance of infrastructure. SAP Business One 9.3 Cloud offers real-time data, backbone transmission network, computing and storage equipment, and network devices. Users have access to the system from anywhere in the world. Obviously the absolute dollar cost of a system must be calculated for each company based on its specific requirements, but the cost of getting the wrong solution could be nearly infinite. SAP Business One 9.3 on Cloud has numerous benefits that have made it the best choice for tens of thousands of companies. From wide-reaching and easy-to-use business intelligence to industry standard data security to system access anywhere at any time, SAP Business One 9.3 on Cloud brings solid ROI to its users. To learn how using the capabilities of the cloud can give your company a competitive advantage, download the IDC report on cloud computing by filling out the form above.